The Highlands-based Music Plus+ team are set to present a showcase in Inverness featuring former Music Plus+ participants to promote the youth music initiative. The event will take place on Saturday 17th February at The Eastgate Shopping Centre in Inverness. As well as live performances it will be a chance for young people interested in music to find out about the opportunities and speak to Music Plus mentors and former participants. 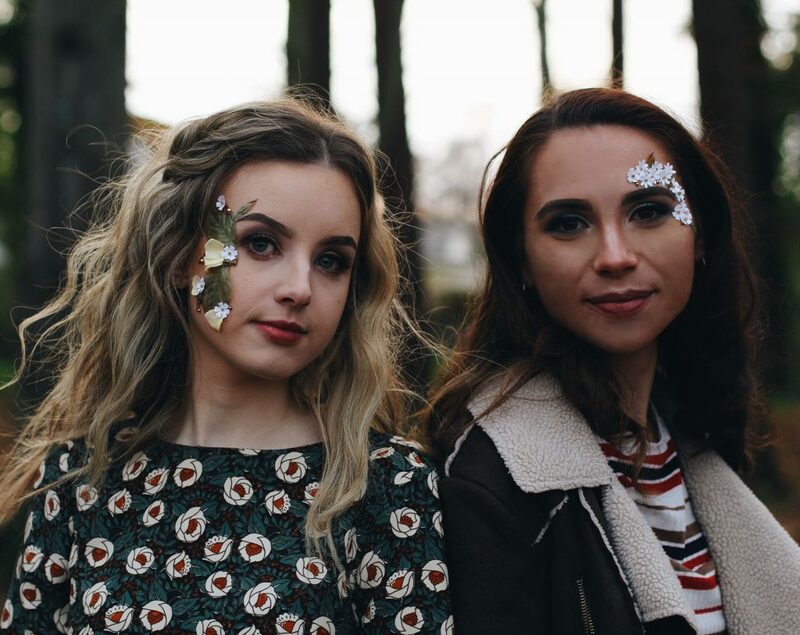 Acts performing at the event include Highland melodic folk-pop duo, Carma who were part of the Music Plus scheme in 2014 and 2015 and worked with mentors on songwriting, recording, piano and promotion. 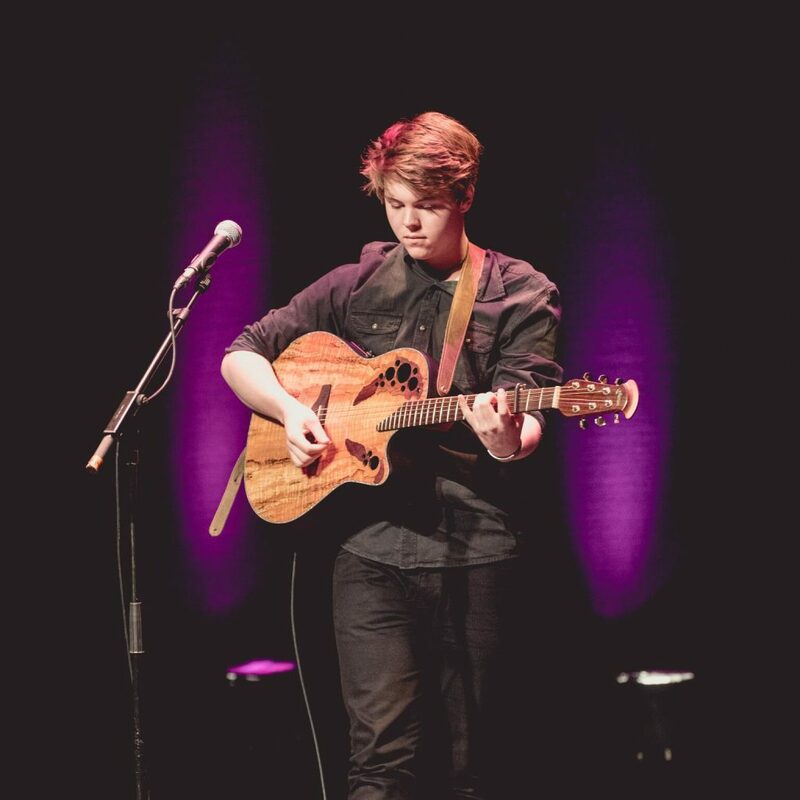 Moray-Shire singer songwriter, Calum MacKenzie Jones will also perform a set. He has been featured on BBC Radio 2 featured, The Scotsman and in 2017 Calum got help with his songwriting and promotion through Music Plus. Tistik is the name of Highland rapper Kane Carrol, who creates his own music, lyrics and videos. 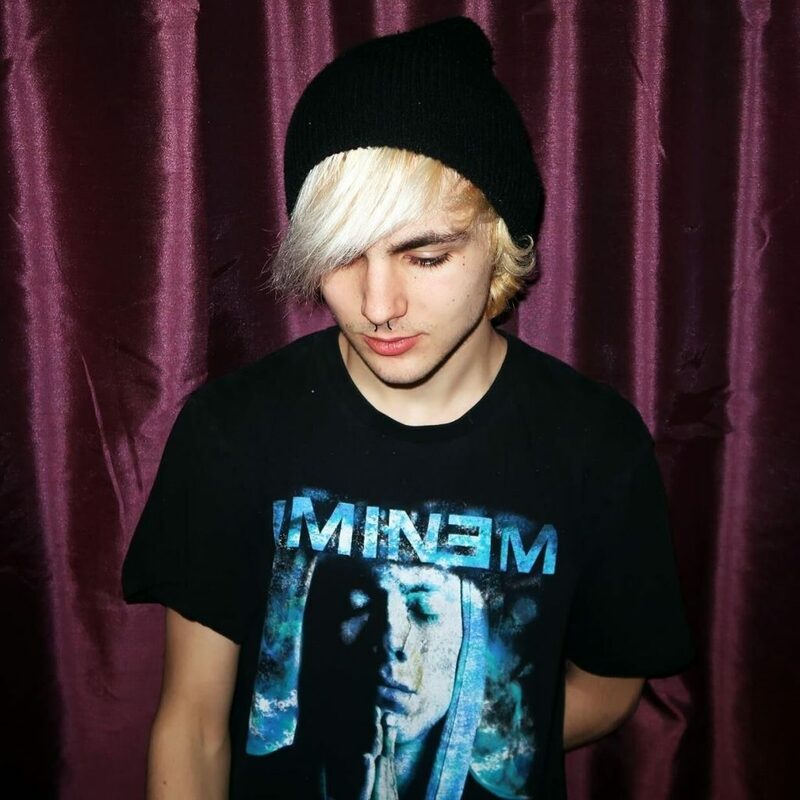 Some of his songs are about his autism in an attempt to help others work through their difficulties. Tistik recently made it into the top 10 list of the nationwide Salute Music Competition. Kane was on the Music Plus project in 2017 and worked on vinyl DJing and MCing. 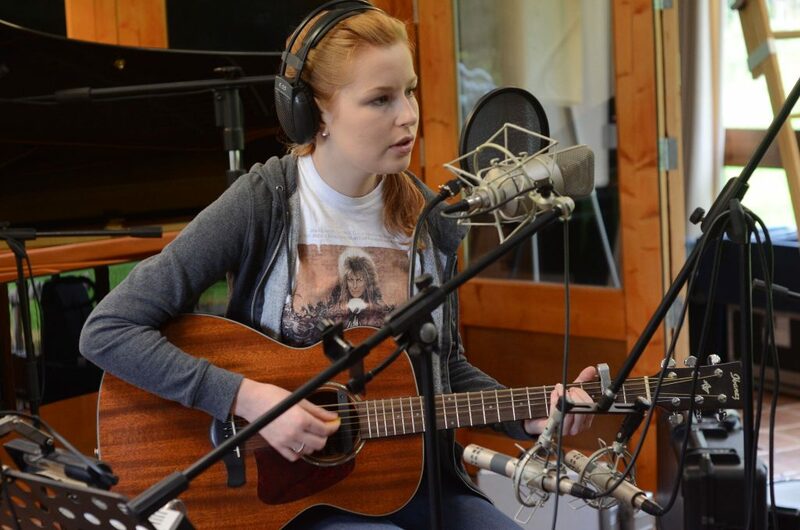 Also joining the line-up is Inverness singer-songwriter Emily Isla who is now based in Glasgow. Influenced by the likes of Gabrielle Aplin, Lucy Rose and Rachael Sermanni she has worked with mentors on songwriting, guitar playing and recording with other Music Plus participants at a professional recording studio. Music Plus+ is a national youth music mentoring initiative. Now in its ninth year, the project offers young people aged 14-19 one-to-one guidance, encouragement, skills and knowledge across a range of creative and technical roles. The project caters for all genres, from singer songwriters to DJ / producers and is funded by Creative Scotland’s Youth Music Initiative (YMI). As well as artist development, Music Plus+ develops confidence in young people through a diverse range of music making activities. The project collaborates with third party organisations that work with hard to reach or marginalised young people and strives to deliver provision for those that would benefit the most and those who would not normally have the opportunity to participate.